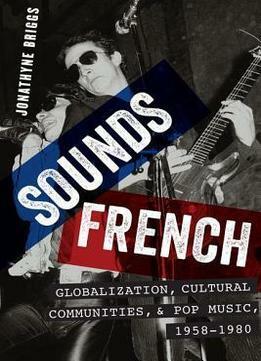 Sounds French examines the history of popular music in France between the arrival of rock and roll in 1958 and the collapse of the first wave of punk in 1980, and the connections between musical genres and concepts of community in French society. During this period, scholars have tended to view the social upheavals associated with postwar reconstruction as part of debates concerning national identity in French culture and politics, a tendency that developed from political figures' and intellectuals' concerns with French national identity. 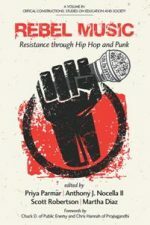 In this book, author Jonathyne Briggs reorients the scholarship away from an exclusive focus on national identity and instead towards an investigation of other identities that develop as a result of the increased globalization of culture. 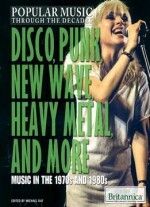 Popular music, at once individual and communal, fixed and plastic, offers an illuminating window into such transformations in social structures through the ways in which musicians, musical consumers, and critical intermediaries re-imagined themselves as part of novel cultural communities, whether local, national, or supranational in nature. 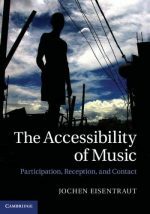 Briggs argues that national identity was but one of a panoply of identities in flux during the postwar period in France, demonstrating that the development of hybridized forms of popular music provided the French with a method for expressing and understanding that flux. 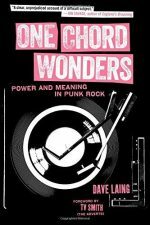 Drawing upon an array of printed and aural sources, including music publications, sound recordings, record sleeves, biographies, and cultural criticism, Sounds French is an essential new look at popular music in postwar France.